The use of sandalwood was documented 4000 years ago. In India, Egypt, Greece and Rome sandalwood was a populair wood used for the construction of temples and statues. The Egyptians used a sandal extract embalming their dead. Although the use is greatly diminished in Asia, it is still a popular type of wood, in particular for the building of temples. The wood was used to make furniture, this because it is so sturdy and resistant to insects. The larger part of the harvest however is used for the distillation of essential oil. Sandalwood is best known in the Western world as incense. 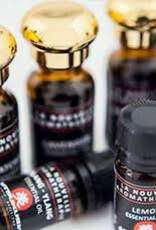 The sandalwood oil is primarily used in the perfume industry as an adhesive and in the skin care due to the smell and conditioning properties. By the Hindus sandalwood is widely used in powder form in religious ceremonies. It has a long history as a support for meditation. Sandalwood oil has been traditionally used in India to treat stomach problems and vomiting. 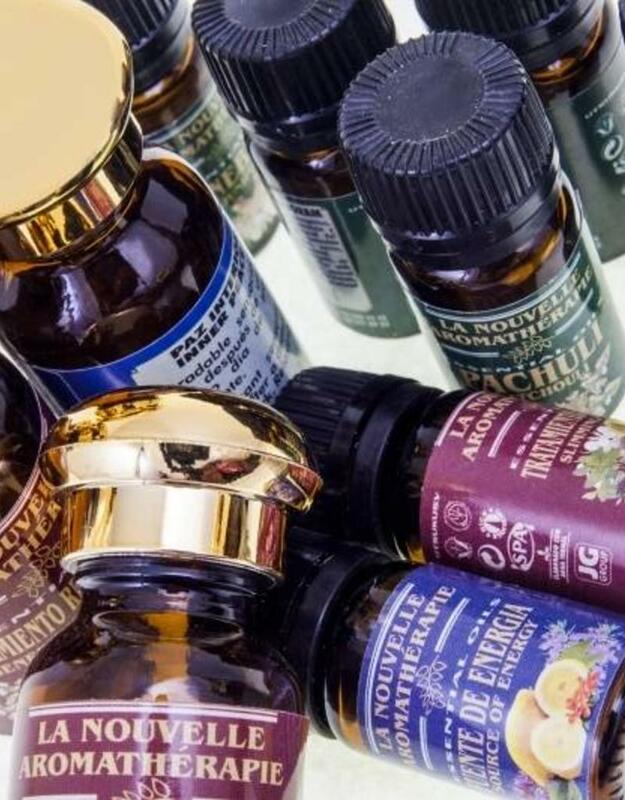 The oil is very popular for its skin-friendly properties. Sandalwood oil would also be effective in treating wounds, skin irritations and eczema. Practitioners of Ayurvedic medicine use sandalwood oil for treating a variety of viral infections of urinary tract and respiratory tract. Chinese doctors prescribe sandalwood oil for quick relief in cases of abdominal pain, nausea, cholera and gonorrhea. 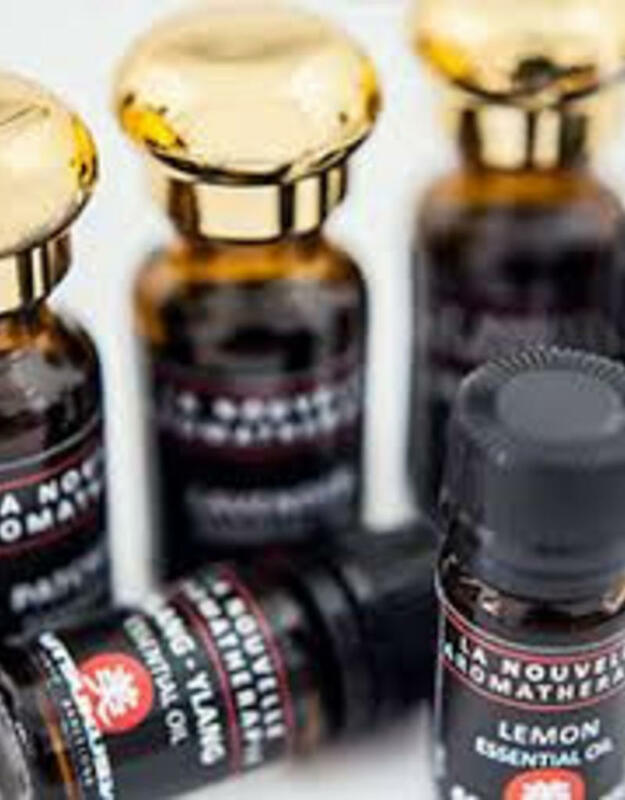 According to modern aromatherapists sandalwood oil has antiseptic, cramp and anti-inflammatory properties. It is even sometimes regarded as aphrodisiac. Sandalwood essential oil is a gentle yet with a strong antiseptic effect. 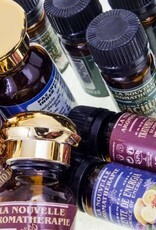 contraindication: none, but essential oils are concentrated and best diluted with a base oil when applied to the skin.